The Portal Quest Royal Tournament: Winner! We all suspected this outcome, but there is just no denying Princess Portal’s reign! 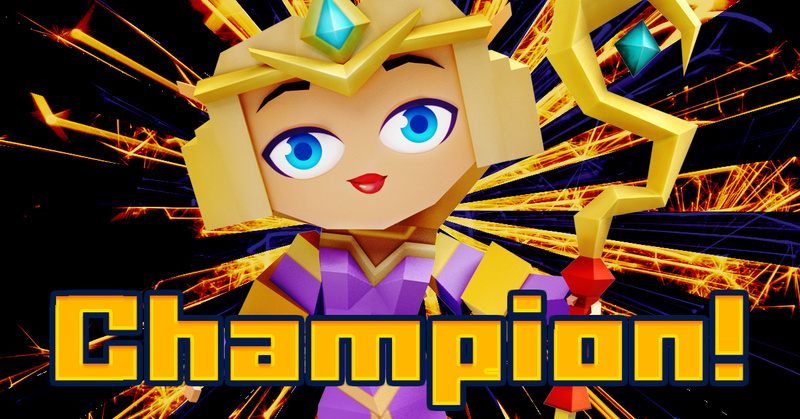 Congrats to our Royal Tournament Champion, and thanks to everyone who participated! In celebration of our crowned Champion, there will be a plethora of events tomorrow! Knew it. Lol. Not forest hermit. The game is rigged! Rigged, I say! Why do you think it was called a Royal Tournament? Wowwie!I finally found a way to send this to people here…pretend this never happened.